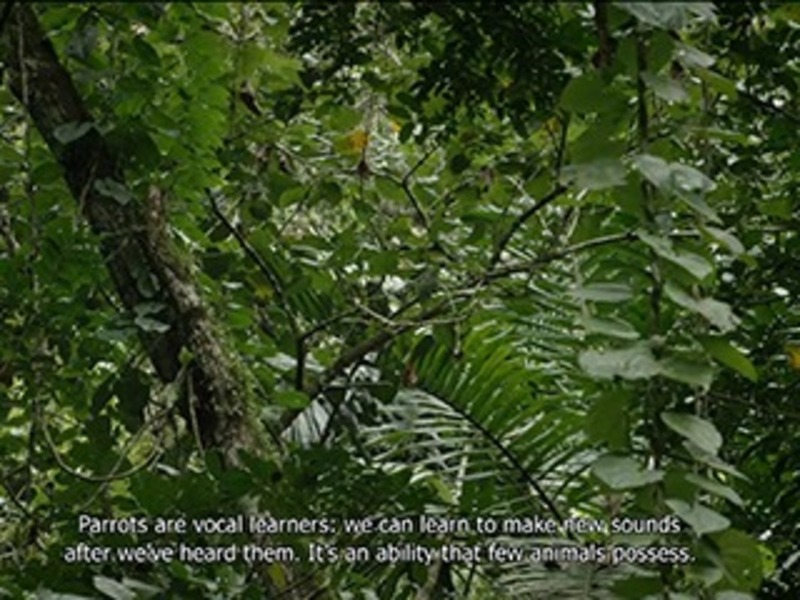 Allora & Calzadilla collaborate with Ted Chiang for The Great Silence (2016). This film focuses on the world’s largest single aperture radio telescope, located in Esperanza (Hope), Puerto Rico, which transmits and captures radio waves to and from the farthest edges of the universe. 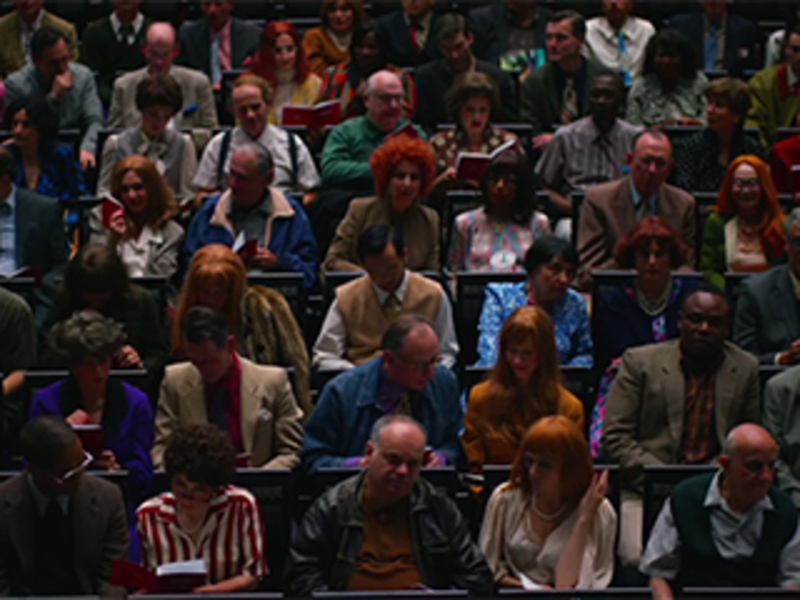 Alex Prager’s short film La Grande Sortie (2016). 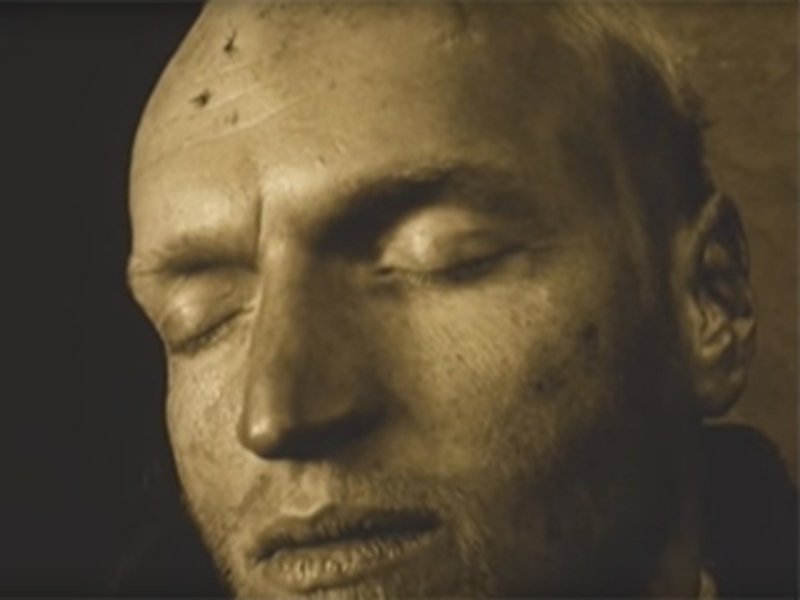 The work was commissioned by the Paris Opera Ballet and scored by Radiohead’s Nigel Godrich. Prager’s film accompanies production stills in “La Grande Sortie”, opening at Lehmann Maupin on September 7, 2016. 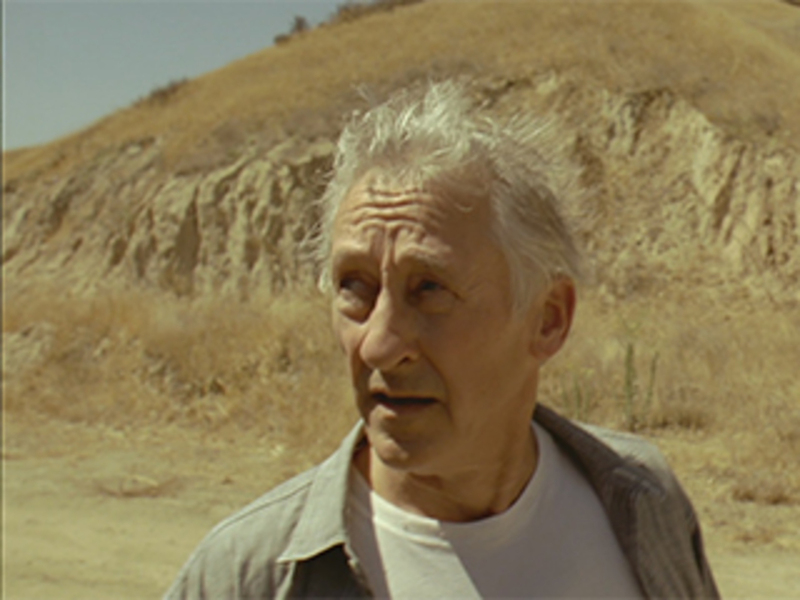 Undiscovered Territory (2016), featuring Ed Ruscha; a segment from Doug Aitken’s Station to Station, a feature film comprising sixty-two one-minute films, now available on iTunes. In part 4 of The Invisible Photograph, learn how Berlin-based artist Joachim Schmid's “anti-museum” of found and discarded imagery challenges us to reconsider our assumptions of photographic worth. Watch other parts of The Invisible Photograph series. Part 1 (Underground): click here. Part 2 (Trapped): click here. Part 3 (Extraterrestrial): click here. 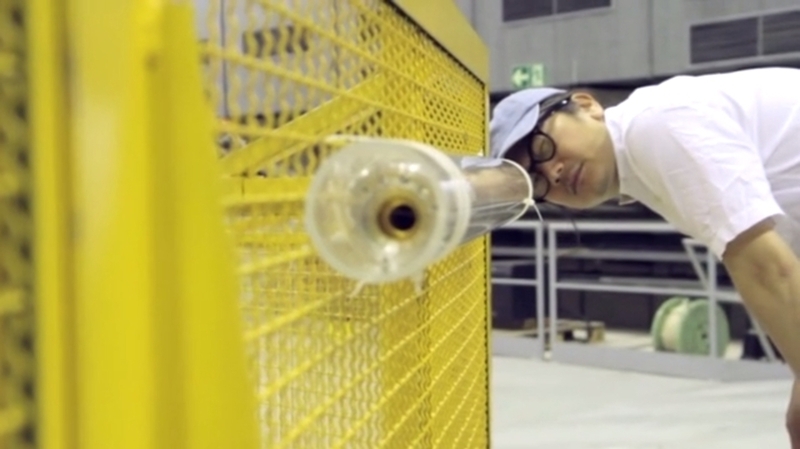 Part 5 (Subatomic): click here. 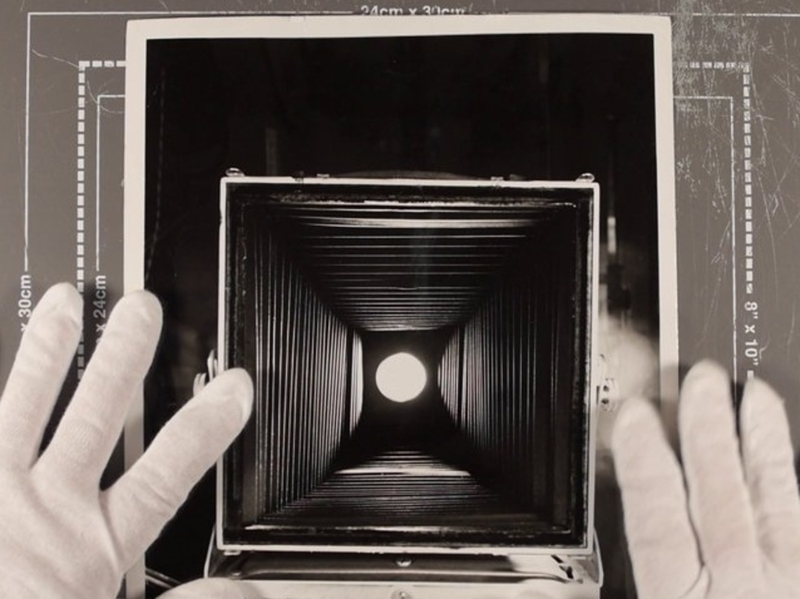 Part 5 of The Invisible Photograph, investigates how photographic technologies are being used to visualize the subatomic world at CERN, the largest particle physics laboratory in the world—where photography and the world’s most physics research collide. Part 4 (Discarded): click here. Lyle Ashton Harris' Selections from the Ektachrome Archive is a snapshot from 1986–1996, chronicling the moments—now memories—of this charged decade, featuring over one hundred images taken by Harris. The work was commissioned by Visual AIDS as part of “Alternate Endings,” a video program launching December 1, 2014, to celebrate the twenty-fifth anniversary of Day With(out) Art—a national day of action and mourning in response to the AIDS crisis. 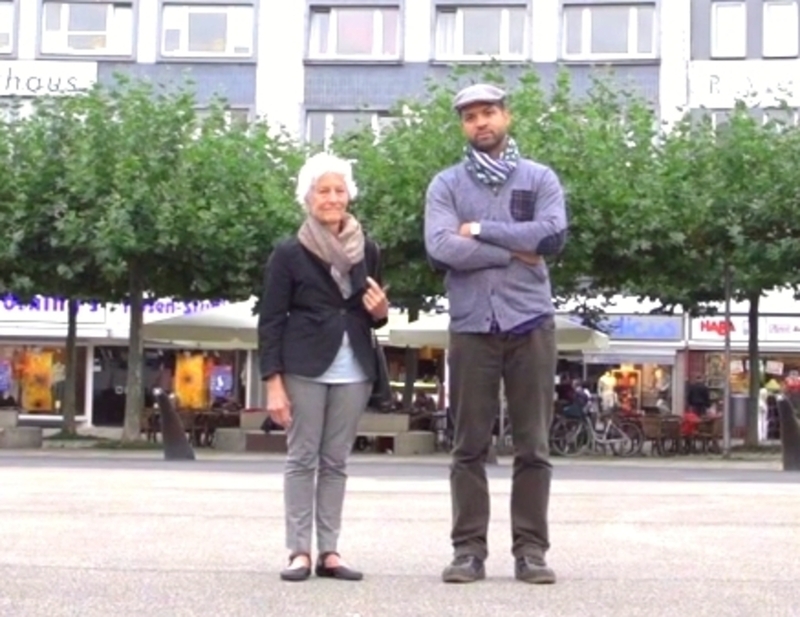 The jazz pianist Jason Moran reflects on his collaborative experiences with legendary performance artist Joan Jonas. Video is excerpted from Grammar - A Documentary Film about Jazz through Jason Moran and co-directed by Radiclani Clytus, Gregg Conde, Anthony Gannon, and Joseph Paul Alvarado. 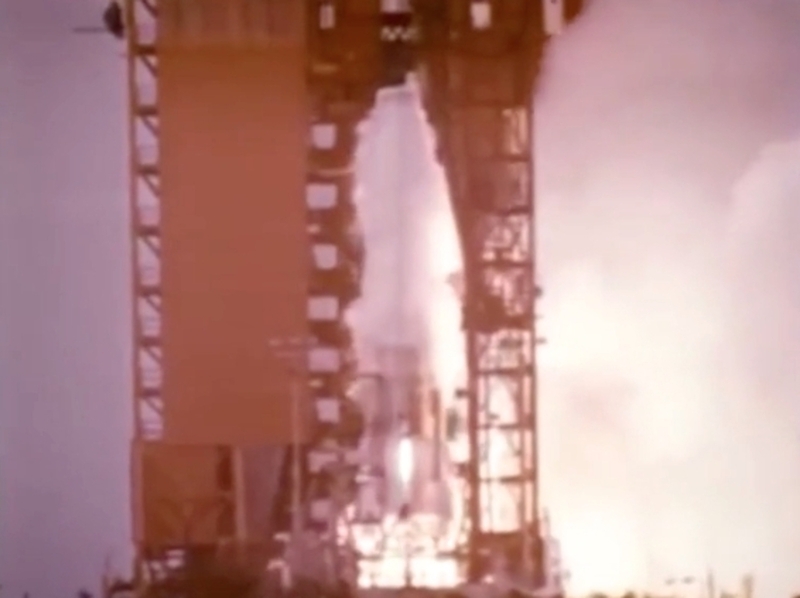 In Part III of The Invisible Photograph, see how the “techno archaeologists” of the Lunar Orbiter Image Recovery Project digitally recovered the first photographs of the moon taken by a set of unmanned space probes in the 1960s. 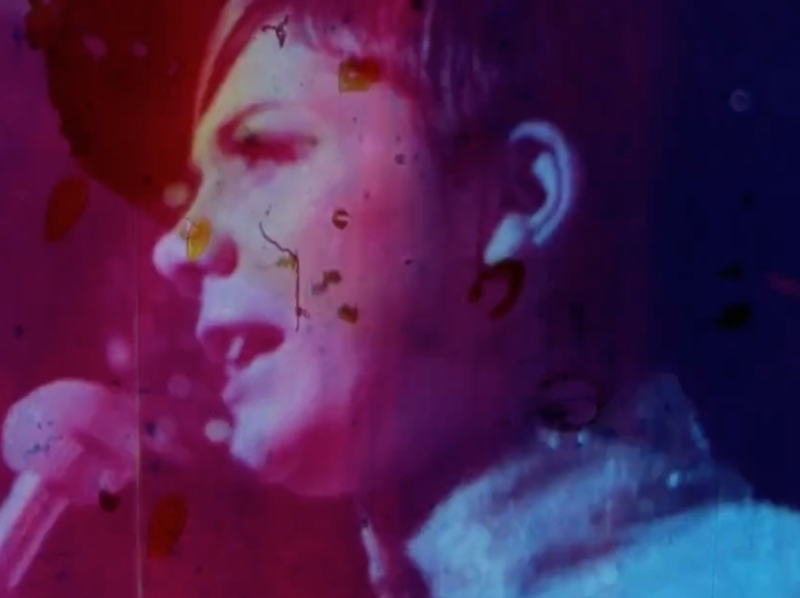 Preview for Jennifer West’s Arrid Extra Dry 1965 TV Commercial Film (2013), 16mm film print painted with birth control pills, writing inks and sweat and transferred to HD. 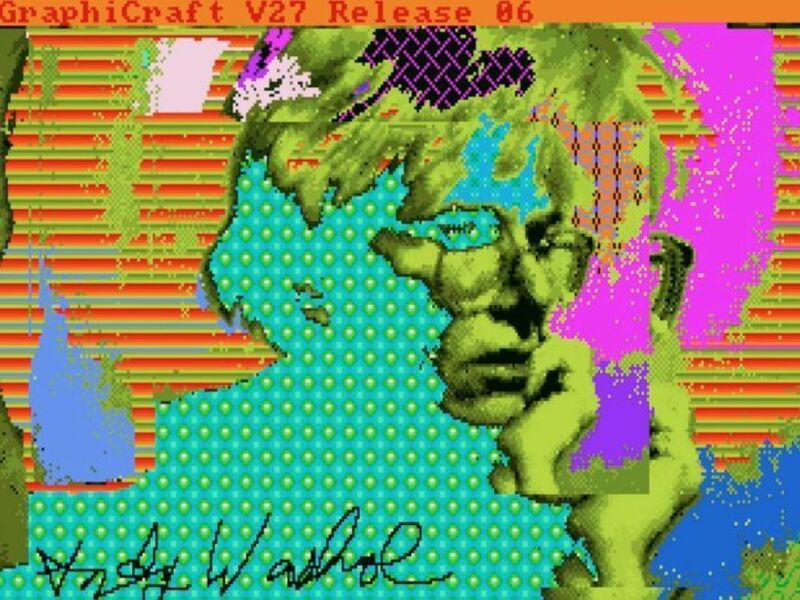 Part II of The Invisible Photograph follows a team of computer scientists, archivists, artists, and curators, including Corey Arcangel, as they unearth Andy Warhol’s lost digital works. Here, a safe haven for thousands of images is explored hundreds of feet below ground in a repurposed limestone mine. An excerpt from Andrei Tarkovsky’s Stalker (1979). To read Andrew Hultkrans’s review of the film, click here.